Can a story be more than just a story? Sounds like a silly question right? However, most authors embed, or hide, other meanings, opinions, or criticisms in their stories using a device known as allegory. In this module, you will learn what allegory is and how it can be used to communicate a hidden meaning. We will look at some classic allegories, discuss why they are allegories, and practice identifying others. you will also spend some time comparing allegory to other literary devices used by authors. Review the definitions of other literary devices you are familiar with here. 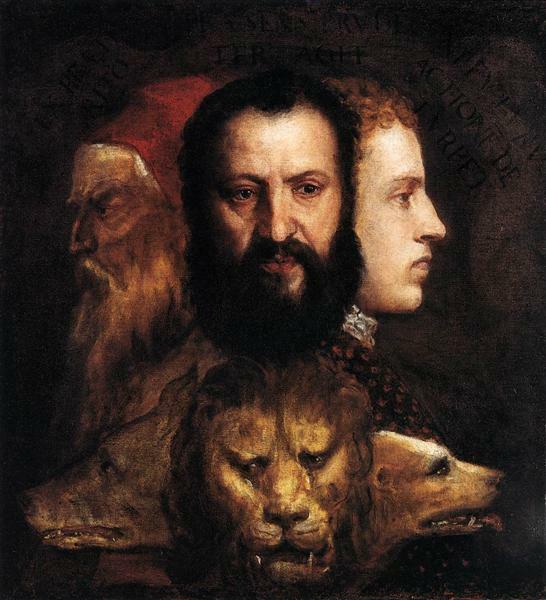 Read the information on the "What is allegory?" page here. Read the short examples of allegories on the "Examples of allegory" page. Read Animal Farm chapters 3-4. After you complete the readings, head over to the Module 2 discussion page here. In the discussion thread found on that page, compare and contrast allegory to extended metaphors (like those seen in Maus), irony, and personification in 250 words or more. When you are finished, comment on at least three of your classmates’ posts. After you finish the reading and the discussion tasks, take this short quiz over allegory and other literary devices. Make sure you submit the quiz when you finish. When you finish all of the tasks above, review your work to make sure it is the best you can do, make sure all work has been submitted to the correct place, and then click the button below to advance to Module 3.